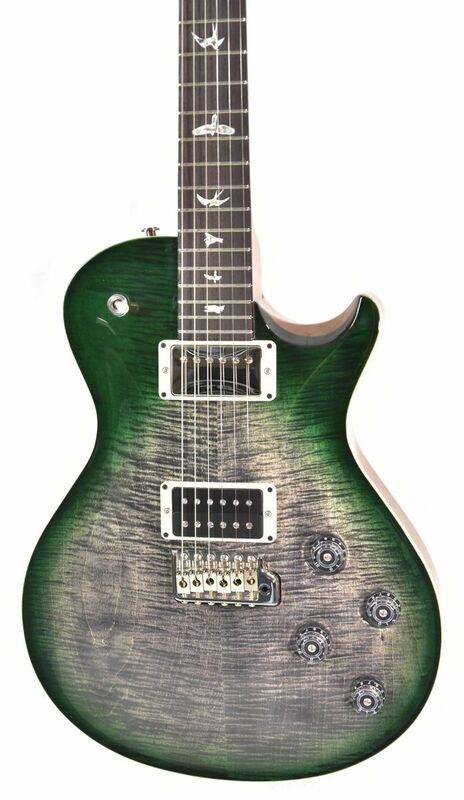 Based on Mark Tremonti’s signature PRS model, this limited edition guitar features a longer 25.5” scale length that allows players to tune down but ditch the wound “G” so they have the freedom to play lead as well as rhythm. Combining Tremonti’s signature treble pickup with a warmer 58/15 bass pickup proved to be a killer pairing that delivers aggressive, articulate tone. 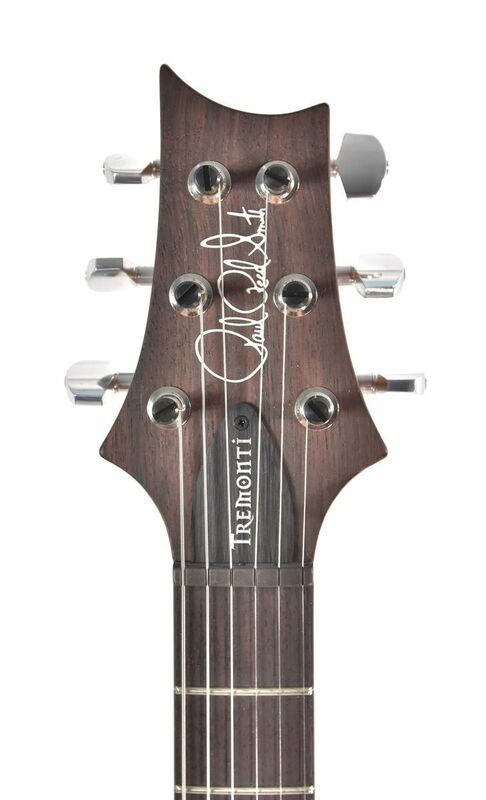 The Pattern Thin figured maple neck makes playing a breeze the all the way up the neck.